Great to meet Wilson Wyatt at the Publish Now conference yesterday. Great insights and connections. 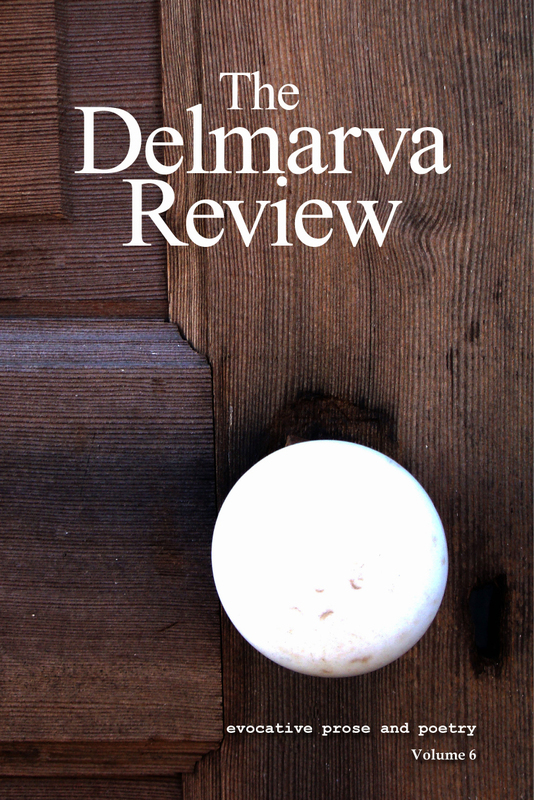 Hope to followup and get connected with the Delmarva Review – looks like a beautiful journal. Thank you, Anne. It was a pleasure to talk to you at the “Publish Now” conference at The Writer’s Center, a wonderful event for writers! I’m delighted with your interest in The Delmarva Review. It’s come a long way in only six years, a fine home for literary prose and poetry.